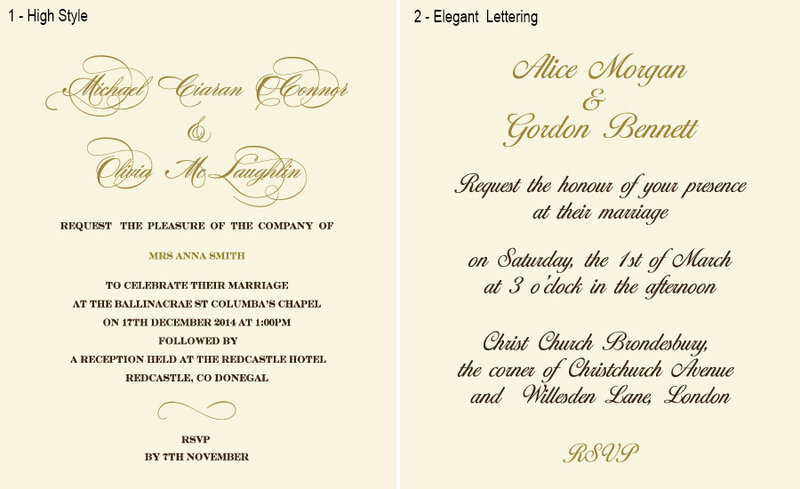 This gorgeous multilayered invitation fascinates with its regal charm. Horizontally oriented, with the exquisite gilded framing, this vintage card embodies the elegance of the English royal style. Graceful gold foil wreath makes an accent on the initials of the bride and groom. 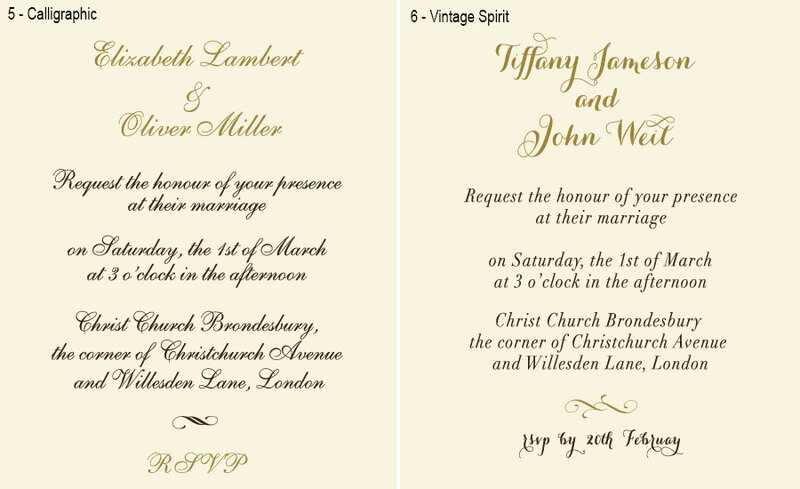 Combination of ivory and light cream paper catches the eye. 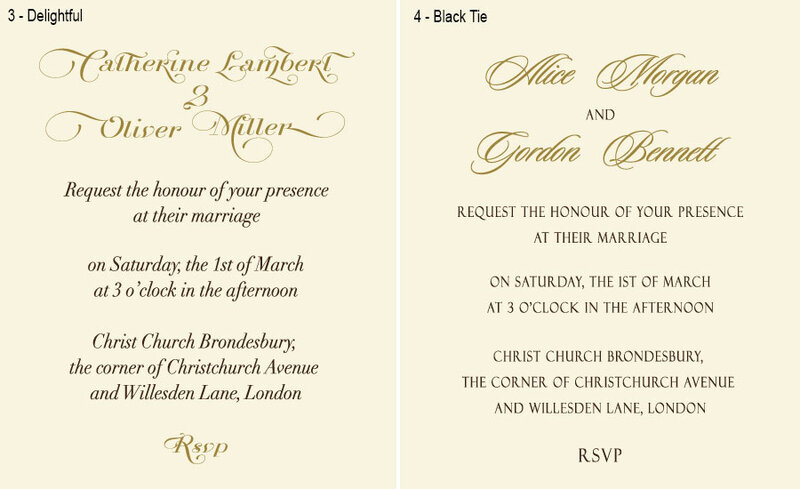 Beautiful envelope delicately emphasizes the refinement of the invitation.